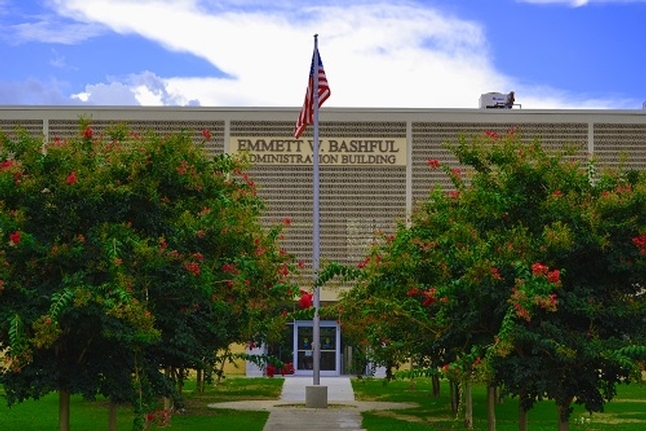 Southern University at New Orleans (SUNO) will unveil the official photograph of Dr. Emmett W. Bashful, chancellor emeritus, at 11 a.m. Tuesday, May 1, 2018 in the lobby of the Bashful Administration Building, 6400 Press Drive. 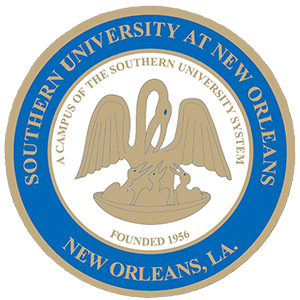 The National Science Foundation (NSF) has awarded Southern University at New Orleans (SUNO) a five-year $1.2 million Robert Noyce grant for a project to address the shortage of science, technology, engineering and mathematics (STEM) teachers in high-need public schools. NEW ORLEANS, LA – Jan. 9, 2018 – Southern University at New Orleans (SUNO) will dedicate the Millie M. Charles School of Social Work Building Sunday, Jan. 14, 2018 at 4 p.m. in the School of Social Work Auditorium, 6801 Press Drive, New Orleans, LA 70128.